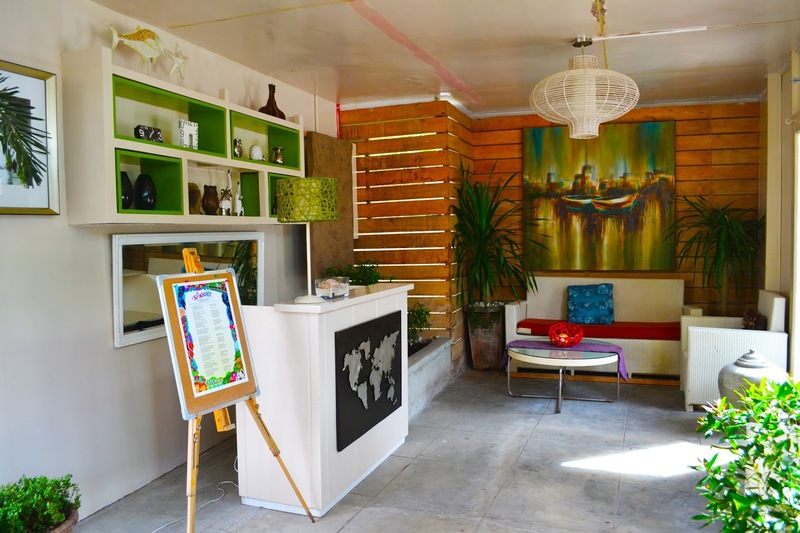 Dumaguete as a booming city has started to attract their fair share of visitors. With natural wonders to be proud of, the city has indeed what it takes to claim that it is more fun in the Philippines. But with the surge of incoming travelers comes the need to bring out more accommodation options, and to top the list is Island's Leisure Boutique Hotel and Spa. 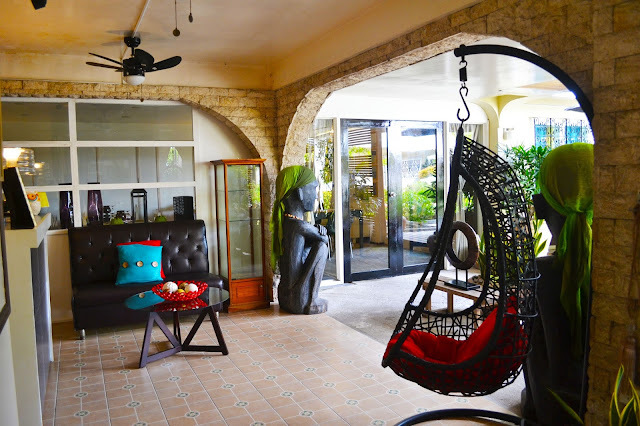 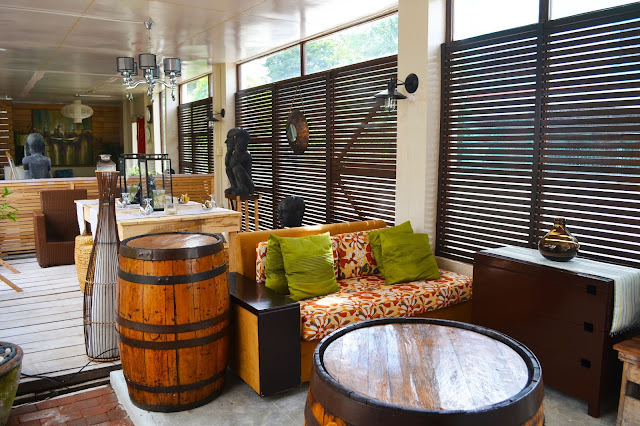 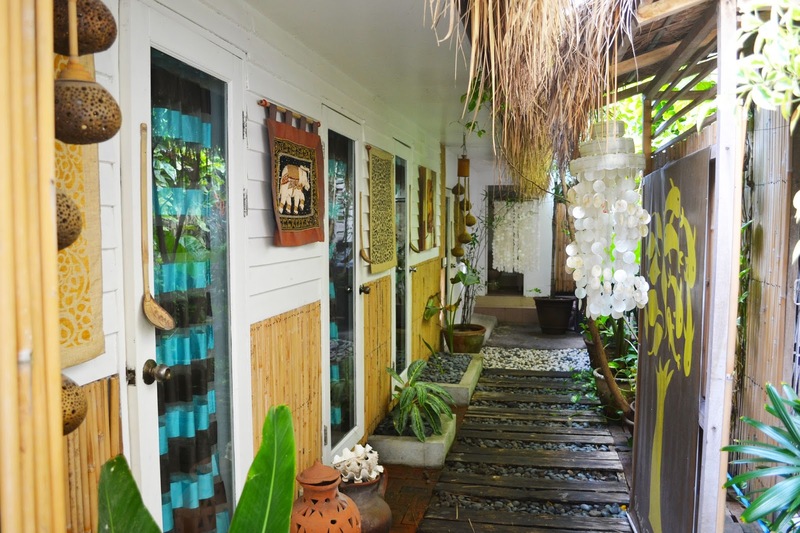 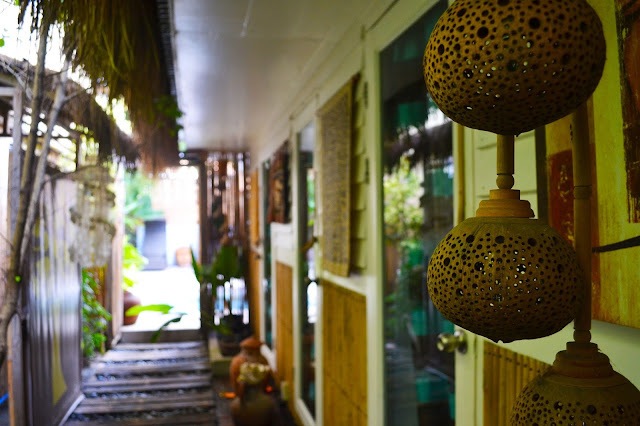 What I love the most about boutique hotels are the personal touches that they add to the details and design of every room, there's not too many similar hotels in Dumaguete that is why when I learned about Island's Leisure, I was allured to come and visit. 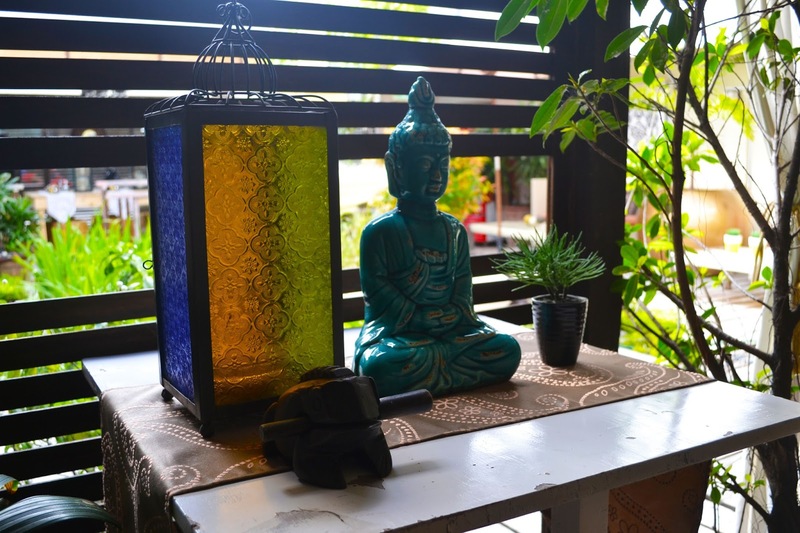 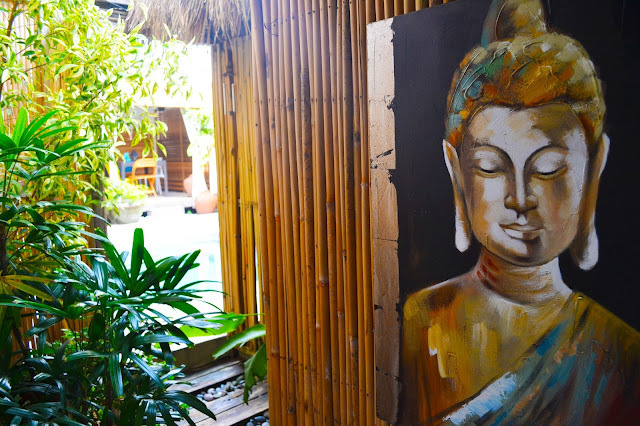 Once you enter the hotel, you will be greeted with a mixture of modern Balinese and Mediterranean feels and they blend well together, with the lush greenery adding up to the already cozy atmosphere and with the courtyard fountain bringing out a relaxing vibe. 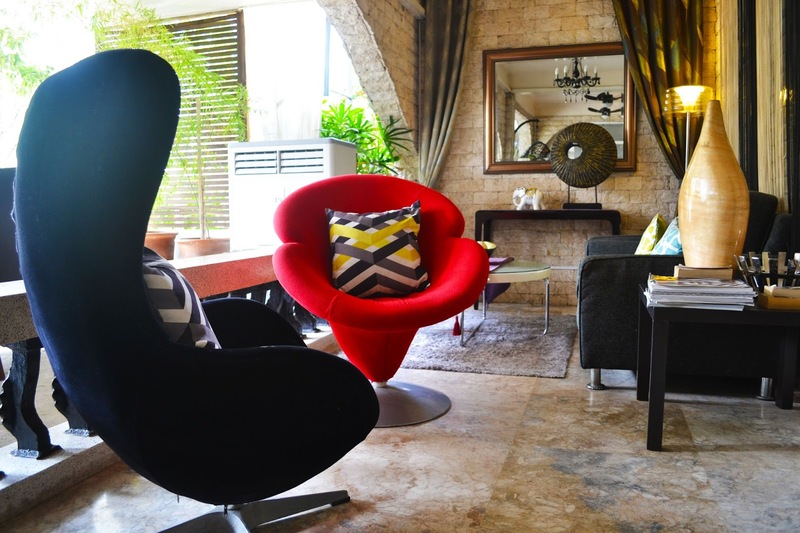 There's just so many spots in the hotel to chill out and every piece of furniture is really an eye candy. The interiors of the hotel have been personally designed by the owner and the furniture have been personally hand picked by him and his team. 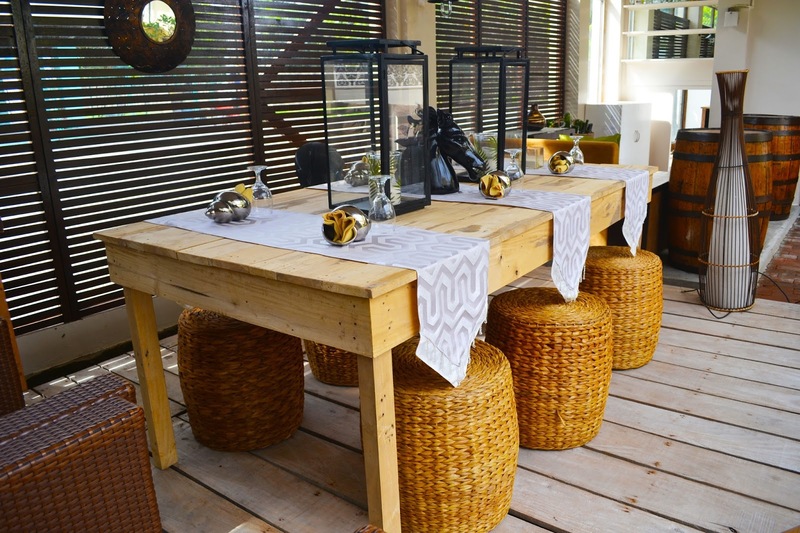 They also take the effort to continuously redesign so the guests can have something always new to look forward to. 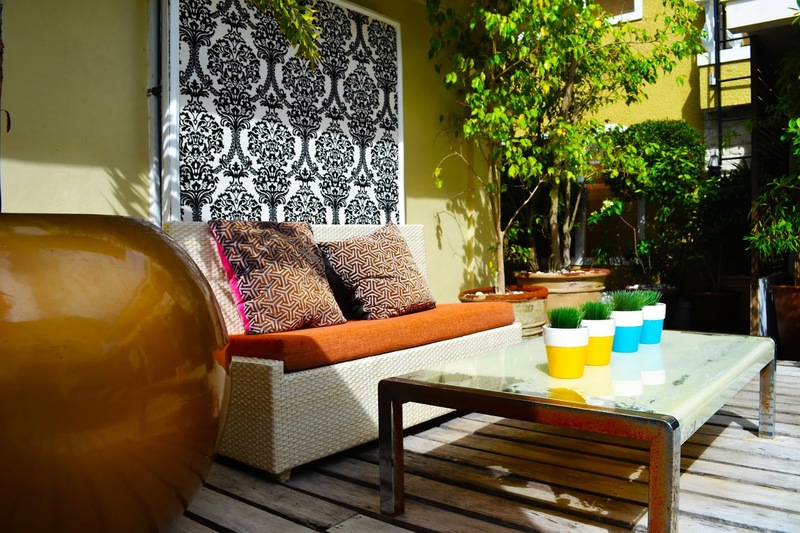 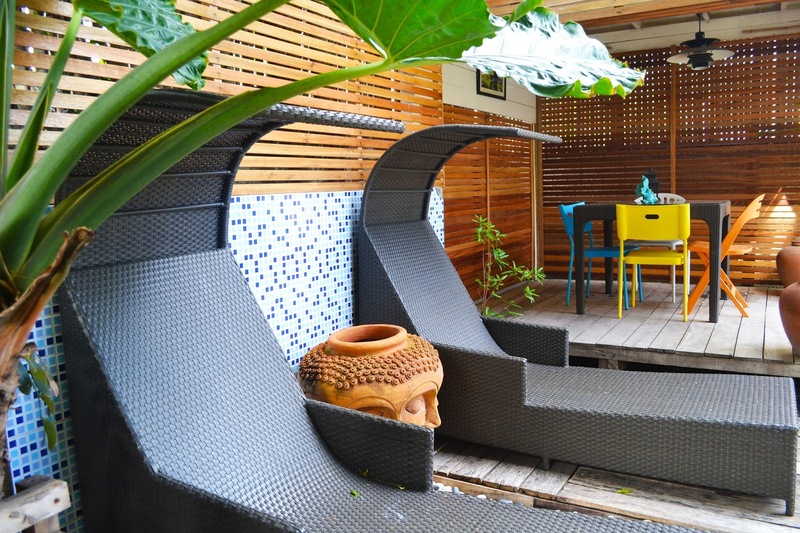 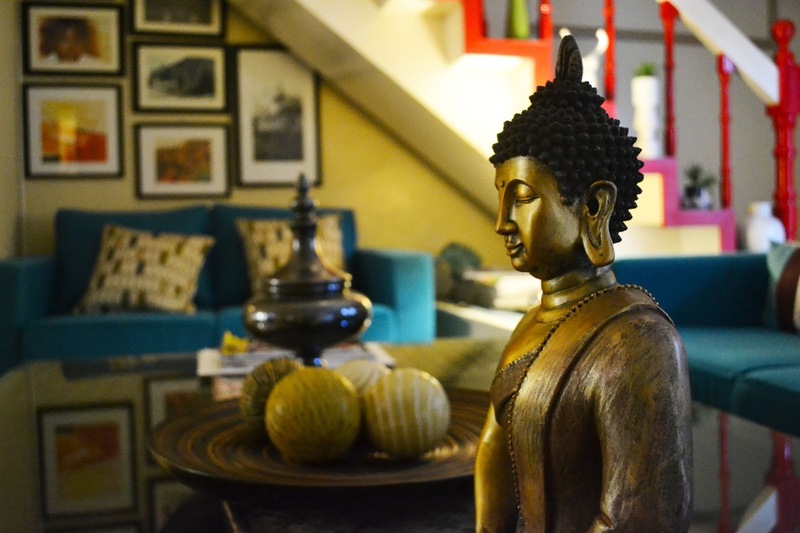 Boutique Hotels usually offer you with a more intimate space and its perfect to maintain the calmness of the place. 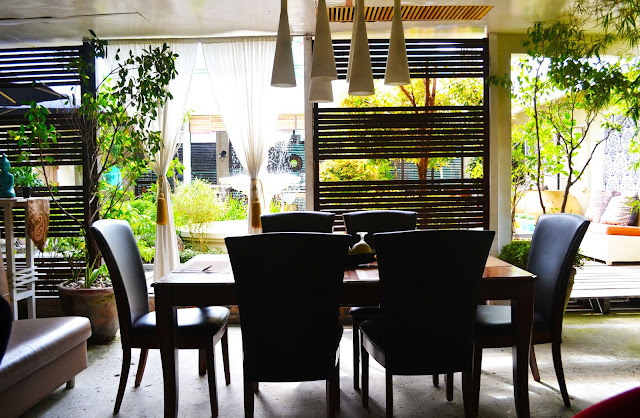 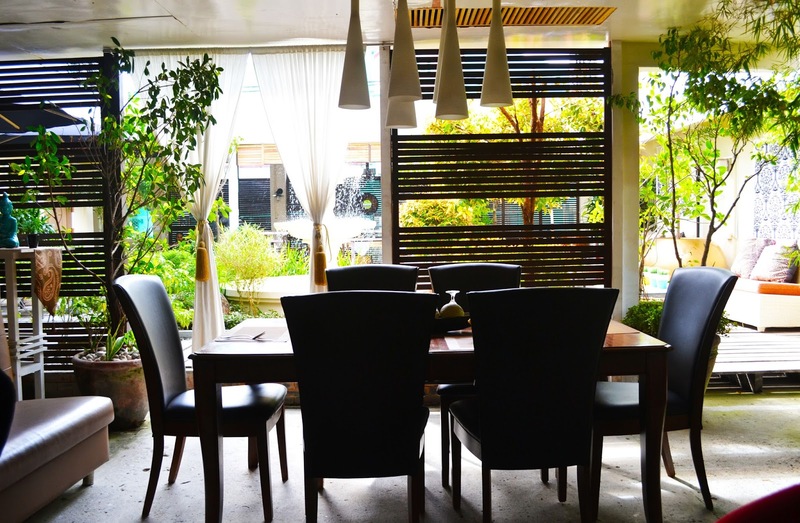 Whether alfresco or within their cafe, there's also so many wonderful dining spots inside the hotel. 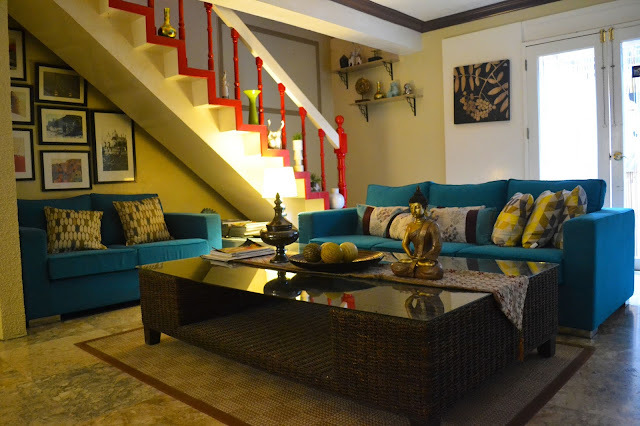 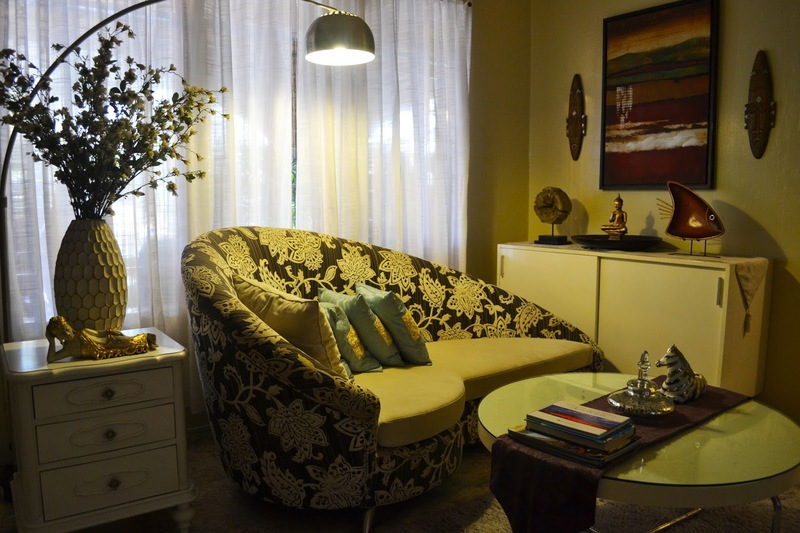 The same vibe is felt inside the rooms where there's designs are always unique and comfort is never compromised. The rooms are elegantly outlined with a touch of zen and earth tones to produce that zen feeling. 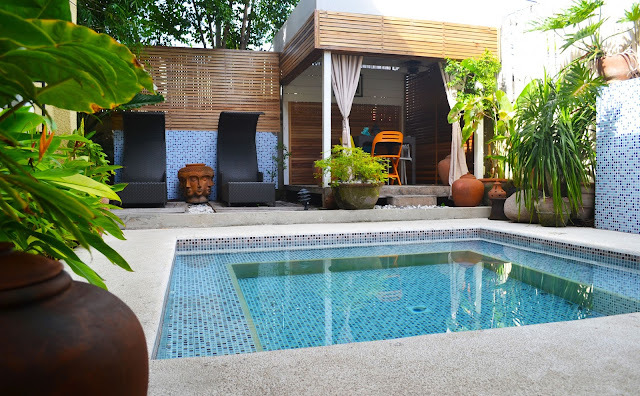 Since it is all about having the time to relax and be refreshed, a pool is also perfect for some lazy time or while having wonderful conversations with your friends or new found ones. 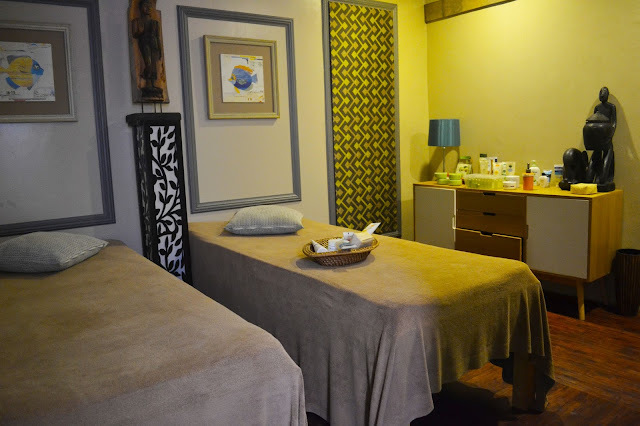 A perfect way to fully unwind and de-stress is with the hotel's Spa. 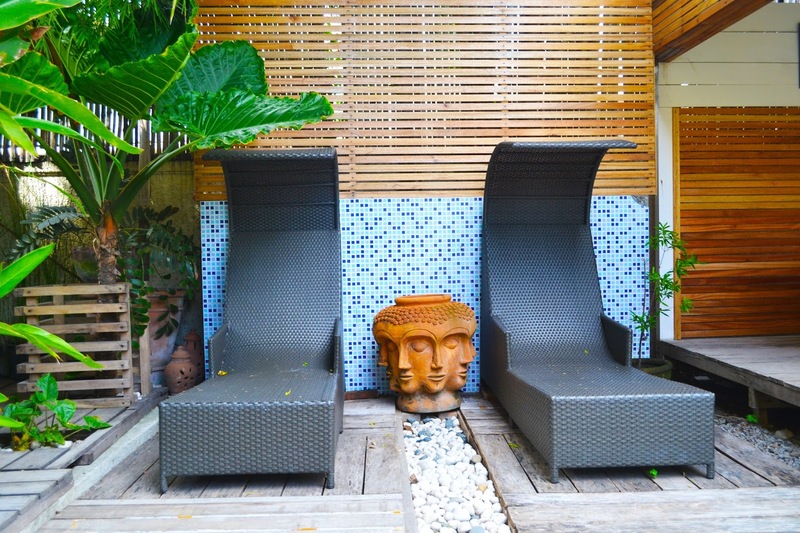 Go straight to the cabanas and treat yourself for a good massage and some pampering. 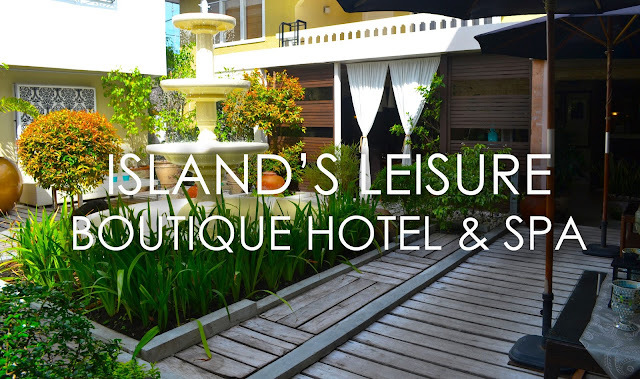 Truly, staying at Island's Leisure Boutique Hotel and Spa offers such a unique experience and a great one at that. 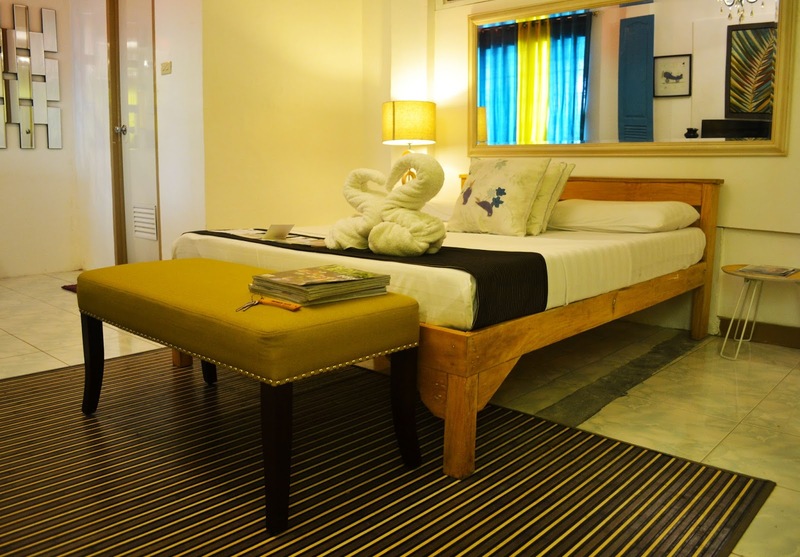 This hotel defines how modern design can be taken advantage of to offer a relaxing mood, something we all are always looking for. The hotel is also a product of the owners passion for hospitality and a good eye for aesthetics, thus, a great experience and a wonderful time is a inevitable.